The latest generation of broadcast television (ATSC 3.0) is swiftly approaching, whether you’re ready for it or not. Even if you’re not ready, don’t worry because no one truly is ready for it… And it could be alarming for some. The Advanced Television Systems Committee (ATSC) decides what over-the-air television signals looks like. Over the last year, approximately 76% of homes in the US were subscribed to cable, fiber or satellite for their television programming and only 24% relied on antennas or ATSC tv tuner for their television programming. However, the Consumer Technology Association claims the number of antenna users increased by 4%. So, what does this mean? 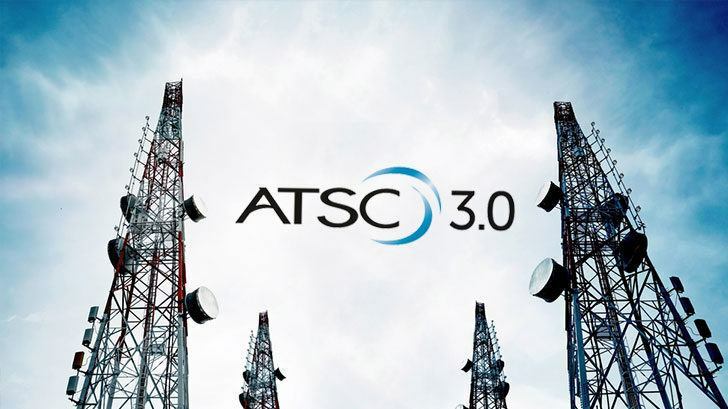 You’re in luck because today we’re going to explain what is ATSC 3.0, what makes it different, the features, and it’s release date. As we mentioned in the introduction of this article, ATSC 3.0 is the latest version of broadcast television that determines how television signals are broadcasted and received. Over-the-air (OTA) television signals currently use the 1996 1.0 version of the ATSC standards. This particular version ushered in the change from analog to digital television, which was finalized in 2009. The new version, ATSC 3.0, is an upgrade for television antennas. It is designed to make it possible for antenna users to get 4k resolution and an improvement in sound quality for programs viewed on broadcast television. You may be wondering what happened to the 2.0 version of ATSC. This version was basically obsolete before it was even rolled out to the public. ATSC 3.0 did include all the changes featured in 2.0. What Are The Benefits Of ATSC 3.0? The first thing users will notice with ATSC 3.0 is a massive improvement on picture quality. Although the ATSC 1.0 standard (which is currently being used) caps out at 1080p, it’s rare that users will actually see that kind of quality with OTA television. With ATSC 3.0, you’ll be able to view programing in 4K resolution. 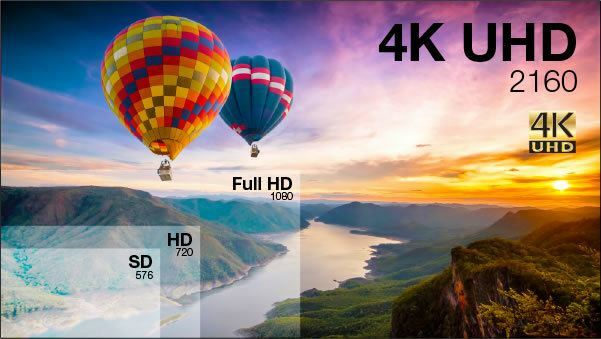 Not only will the picture quality improve, but so will high dynamic range (HDR), wide color gamut (WCG) and even the frame rate (HFR). The new standard also is designed for future extensions that could improve on these things in the future. ATSC 3.0 also improves reception quality so that users will be able to pick up more channels in a higher quality without needing to upgrade to a larger antenna. 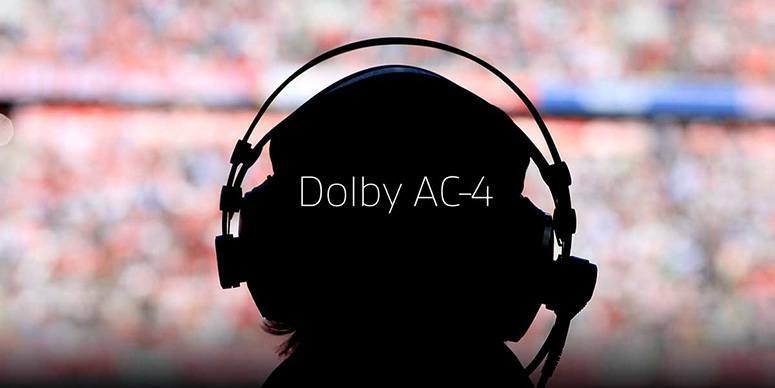 Quality in audio playback is improved, thanks to Dolby AC-4. Along with the audio and visual improvements, ATSC 3.0 is going to make it possible to view broadcast video on your mobile devices and even in the car. Advanced emergency alerts will also become part of the new standard, which will mean better geo-targeting so that evacuation routes can be broadcasted to the areas that need such information. Are There Any Downsides To ATSC 3.0? As wonderful as ATSC 3.0 sounds, it doesn’t mean it’s perfect. There are a few downsides that you should be aware of. One such downside is that it isn’t compatible with ATSC 1.0. This means if your television doesn’t have an ATSC 3.0 television tuner, you’ll need to purchase an external converter that’ll use those signals. Luckily, the new standard will only require one new converter box regardless of how many televisions or mobile devices you’ll be using. Another potential negative side effect of the upgrade is that the same geo-targeting broadcasting for evacuation routes have the potential for advertisements. Think about it this way: the ads you see on your computer will be very similar to what you could see on television. You’ll have ads that are specifically targeted to not just your region, but even your town! 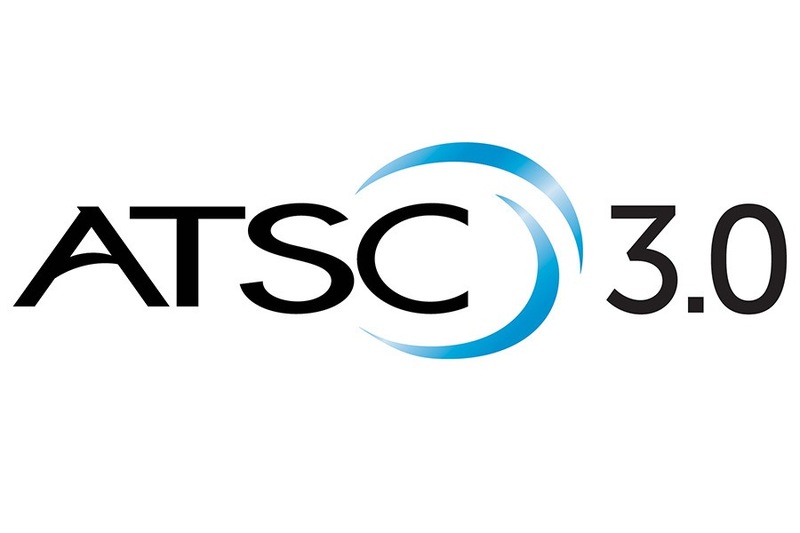 How Will ATSC 3.0 Work? This new standard will combine OTA broadcasting signals with the broadband internet in your home. At the core, programming like television shows and movies will be broadcasted and received over the airwaves, while commercials will be presented over the internet. There will be three types of video formats that’ll be supported under this upgrade: Legacy HD (supports resolutions up to 720p), Interlaced HD (supports resolutions up to 1080i), and Progressive Video (supports 1080p and up to 4k UHD). The new ATSC tv tuner will have two connection ports: one for your antenna and the other will be to connect to your Wi-Fi router. There is a benefit to this, as you’ll only ever need one antenna for your entire house because all other viewing devices will be connected via Wi-Fi signals. Will I Need A New Television To Use ATSC 3.0? If you’re worried that you’ll need to upgrade your televisions to use ATSC 3.0, don’t worry – you’ll only need an external converter box – if you choose to use ATSC 3.0 at all. Unlike the switch from analog to digital, this upgrade is purely optional. When the FCC gave the okay for ATSC 3.0, they did so with the provision that broadcasting stations could choose to go to the new format or not. Stations who do choose to voluntarily switch to the new format still must offer ATSC 1.0 to viewers for at least five years after making the switch. With all of this said, newer televisions will include ATSC 3.0. 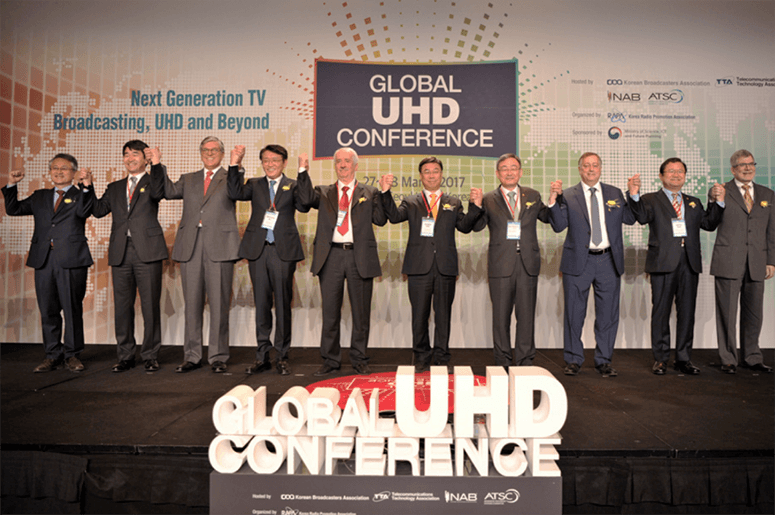 If your television currently does not support HDR or 4K resolutions, you will need to upgrade to be able to view that type of programming. 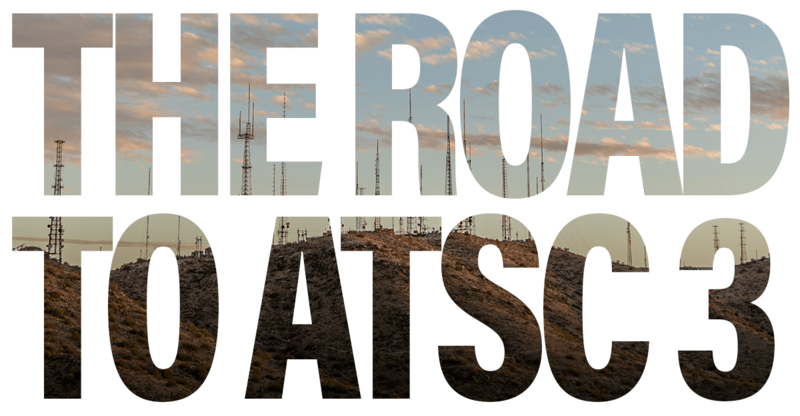 When Will ATSC 3.0 ​Be Available? You may be surprised to know that there have already been a handful of television stations who have been testing ATSC 3.0 broadcasting since 2014, long before the new standard was finished. In October 2018, large television groups like FOX, NBC, Tenga, and Nexstar Media Group are supporting a 2020 release of ATSC 3.0. Stations can voluntarily make the switch in 2019, although it’ll take a while for this new standard to really be up and running. People can expect to see televisions, DVRs, and converter boxes that are compatible with ATSC 3.0 start to pop up in stores by 2020. A complete switch over could take a long time if it actually gets to that point. Remember, this isn’t a mandatory switch so broadcasters could choose to use the old ATSC standard for as long as they want. Even at a station-by-station basis, these stations still have five years that they must offer viewers the ATSC 1.0 signals. Even if your favorite station started ATSC 3.0 in 2018, they still have to offer ATSC 1.0 until 2023. This is an interesting time to be alive… From a technological stand point anyway. Right now, there are television stations that were granted an experimental license from the FCC that allows officials in the industry to work out the bugs in the new tech. The National Association of Broadcasters, along with the Consumer Technology association plan to man a testing station to make sure everything with the ATSC 3.0 technology is working as it should. Industry leaders have even dabbled with the idea of making it possible to use the ATSC 3.0 standard to change how people view streaming programming. It’s proposed that streaming services like Hulu or Netflex could allow their viewers to access these programs through the servers at a local television station instead of relying on the internet. This could work because since the ATSC 3.0 is designed to let internet connections to work along side broadcast signals, it isn’t that much of a crazy idea to think that these streaming services could be viewed via an OTA broadcasting channel! Just imagine being able to flip back and forth between Handmaiden’s Tale while there’s a commercial break during the big game. There is a possible down side to this because larger channels have larger budgets to which they could create dedicated “fast lanes.” That means these stations could have a bigger platform to push their agendas. Now, we don’t want to raise any concerns because no one truly knows how ATSC 3.0 can and will change how we view television. We can expect that over the next few years, our television sets will be different. Will these changes be for the better? We’ll just have to wait and see. What do you think about this new standard? Do you think technology is moving in the right direction, despite the possible problems that may arise? Leave us a comment below and share your thoughts! We want to hear from you.